Following in the footsteps of Microsoft and Samsung, Sony has announced plans to install mini-stores inside 350 Best Buy retail locations starting this month. Known as the Sony Experience at Best Buy, the store-within-a-store concept will be staffed with Best Buy employees that have been trained to peddle Sony's goods. The focus of the Sony Experience will be on the home theater category according to a press release on the matter. Each shop will feature interactive demonstration areas designed to showcase the manufacturer’s latest products. The retail space will highlight a full 4K Ultra HD solution for consumers which includes Sony’s 4K Ultra HD TVs, 4K Ultra HD media players and 4K HandyCam camcorders. The experience area will also showcase home theater sound solutions including sound bars as well as gaming centered on the PlayStation 4. The mini-stores come just months after Sony announced plans to close the majority of their retail stores in the US. Of the 31 retail stores the company operates, 20 will be shutting down by the end of the year in a move that Sony said will streamline costs and allow them to continue to focus on existing partner relations. 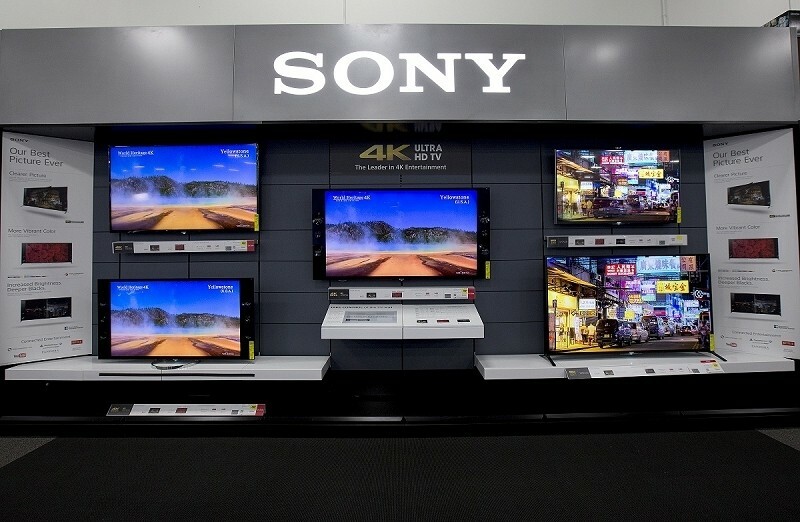 Sony is the latest in a string of electronics manufacturers to open mini-stores inside Best Buy retail locations. Samsung announced intentions to open 1,400 Samsung Experience Shops a year ago with Microsoft opening 600 of their own stores inside Best Buy last summer.